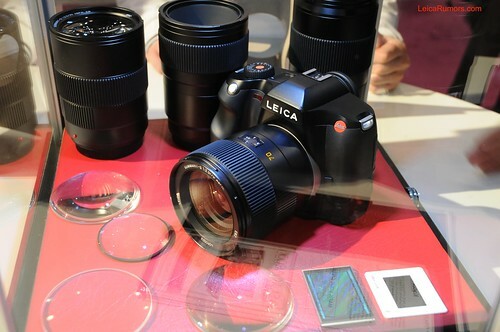 Delivery of the LEICA S2 has begun. The first camera goes to Jim Rakete, the prominent photographer from Berlin. Jim Rakete is considered to be one of Germany's most famous photographic artists. His work is particularly characterised by perceptive portraiture of musicians, actors and actresses and also numerous politicians. His connections with Leica are founded on many years of mutual friendship. His first contact with the S2 this year was such an intense experience that he spontaneously made the decision to buy the system. Jim Rakete: 'The S2 is a camera that embodies the best characteristics of good tools - it never tries to tell me what to do. It fits my hands like a glove, and doesn't make any superfluous suggestions when I'm shooting. For me, it's an absolute superlative in digital quality - for the first time in ages you can really feel the depth of focus in your shots'.